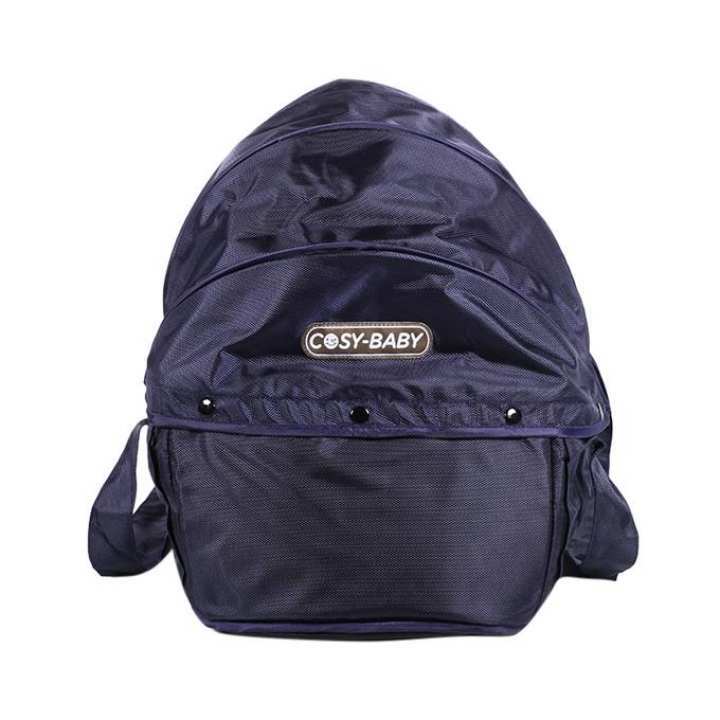 A comfortable, flexible and fashionable backpack for carrying and looking after your baby, especially when you go shopping, on a family vacation or take a walk. Wide and padded shoulder harness, lighten the burden of your shoulders. The sturdy buckle on it can be adjusted to fit your baby's build. Plastic inserted padding gives greater head and back support, the attached mesh padding in bottom gives your baby's buttock more protection and comfort. Sturdy, adjustable side buckles for quick, easy handling.